Thank goodness we were never in any danger of running out of end-of-the-universe/world/world-as-we-know-it scenarios anyway. 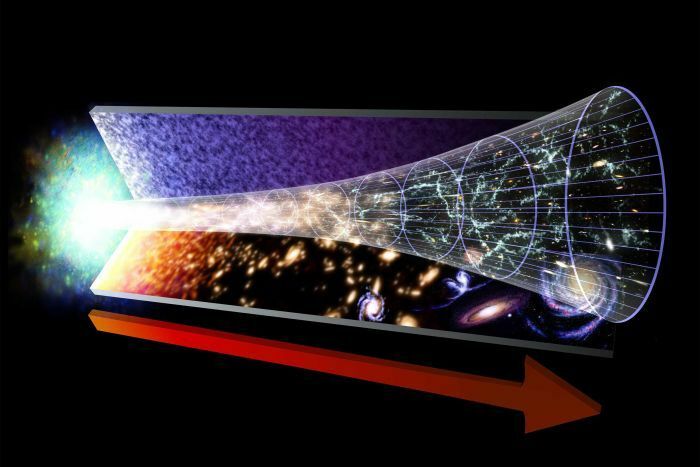 Is Cosmology “In Crisis” Over How To Measure The Universe? Does the war on cancer reveal limits to random mutation?